Each weekday for the next 2 weeks, we’ll reveal a part of the connecting covers for issue 115. The very first year of The Walking Dead is the focus in our fifth reveal. 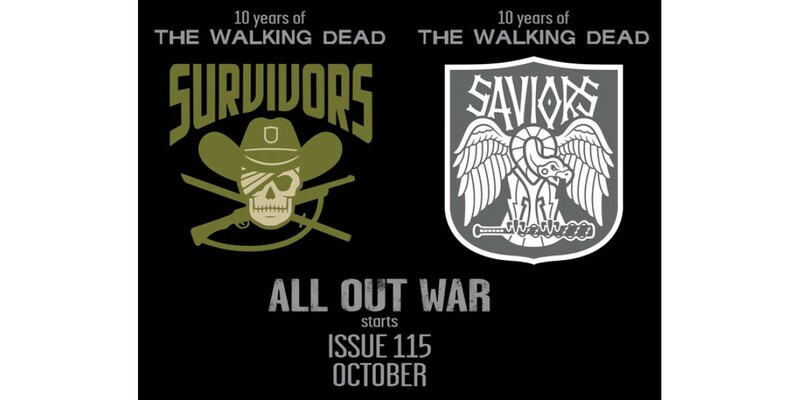 It all begins with Rick, Lori, Carl, Shane, and an old RV.